If it's not already in our 3D library, we'll build it for you. You'll love our efficiency and service. We'll create 3D that fits your unique specifications. Whether you have to illustrate an injury, illness, pathology, or process, we will help you get there on time and on budget with superior quality. We support all 3D platforms and deliver models ready to drop into your scene that are clean and organized for superior workability and render-quality. From scan segmentation to mesh-ready solid 3D, we'll help you model the impossible. Zygote's lead the CAD and Engineering industry in solid 3D anatomy for over a decade. 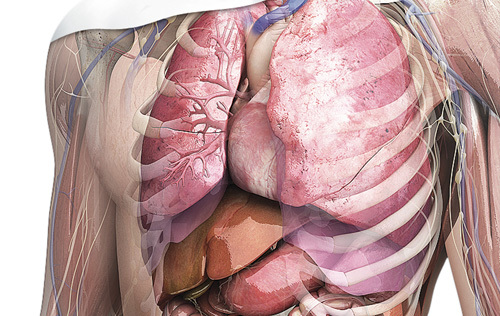 Our team will provide you with accurate 3D anatomy data that you can rely on. We support all CAD and simulation platforms and deliver clean geometry ready to drop into your assembly for meshing. You'll be impressed by the versatility and fidelity of our data. Need to show a complex medical concept? Zygote's animation team will help your project shine. Clearly and tastefully showing complex medical concepts can be tricky. With our team, you'll meet your project specifications, deadlines and budget while exceeding expectations. You'll be impressed with our ability to efficiently create video that teaches complex medical concepts with graphics that convey the wonder and beauty of life. Have a software idea involving 3D anatomy? 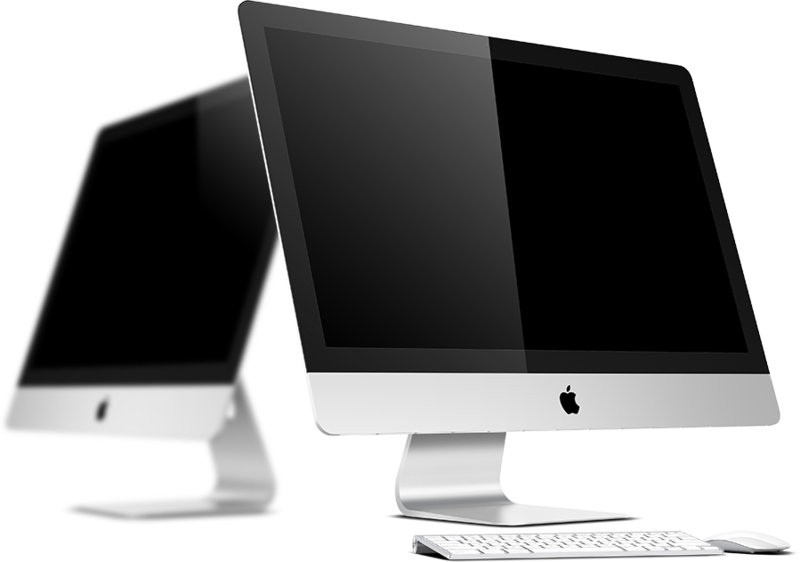 We offer full-service software development. 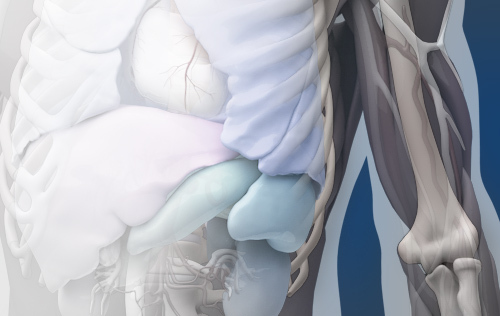 We provide the world's most popular 3D anatomy software, ZygoteBody™. It inspires a lot of emulation and ideas involving adaptation. Our experienced software team can create a completely unique application or a derivation of ZygoteBody™ to fit your specific needs. From concept development, through design, coding, launch and support, our team will help you accomplish your vision. You need a team that's flexible enough to fit your workflow with experience you can lean on. Let us show you how we've served our clients for over two decades. We begin by focusing on understanding your vision and by discovering solutions together. Our team has a broad reservoir of experience to draw upon for innovative solutions to help you maximize impact. We're anti "black box" development. We believe that one plus one is much more than two, and together, we make a team. You need teammates you can count on. We keep our commitments and deliver as promised when promised. You've probably seen our work in textbooks, leading iOS apps, e-books, films and on TV. This demo will help you envision how we can help you with your project from start to finish. Learn more about a few of our clients. Start your project on a solid foundation. Our 3D anatomy and software platforms provide our customers an excellent base to build upon. President - Longerday Productions, Inc. Whether I'm mocking up a quick pre-visualization for a client pitch, or finishing a beauty shot for an HD project, Zygote's range of anatomical models has proven to be an invaluable resource. They texture neatly, rig up conveniently, animate smoothly and look great. Additionally, the time saved by utilizing Zygote models, makes even the most outrageous deadlines seem possible.